HOW do you prove WHICH drugs have been monitored in a given period of time? - ComFit Europe Ltd. 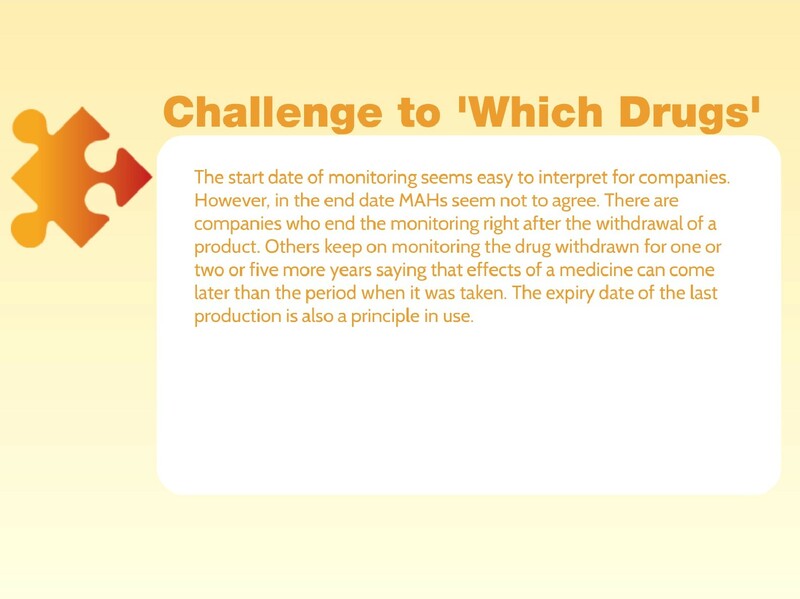 While the starting date of monitoring of drugs is something pharma companies agree on, most of them have different interpretation and practices regarding the end date. At audits they must be able to answer how they communicate changes in monitoring periods of drugs to their literature monitoring service provider and prove that the service provider has been following the respective drug in the necessary period of time. 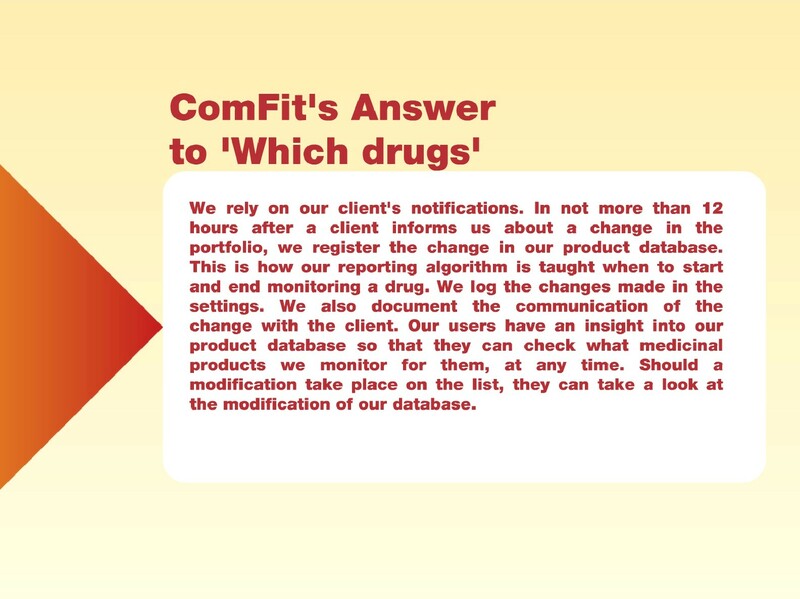 If you want to find out how at ComFit we meet all of our clients’ expectations in documenting the monitoring period of each drug in our system with an audit trail, please refer to the schemes we have prepared below. This post is the fourth in a series. 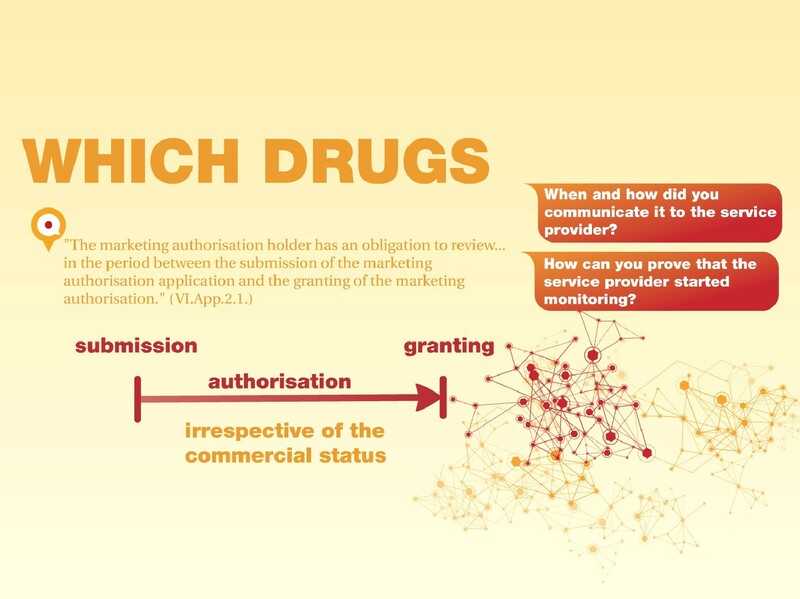 We believe that answering basic questions on search in literature such as which drugs, when etc., can guide us in building an effective literature monitoring system in compliance with GVP. We are going to zoom into seven questions and share our experience how we have successfully answered them at ComFit. Stay tuned!